A credit score is simply a number based on your credit history that would determine if you are eligible for loan or credit from money lenders. And it is calculated by an algorithm based on the data in your credit history. Your credit score has more to it than you think because they it is used to determine most of the important financial benefits in life that you wish to enjoy through loans and credit facilities. Lenders and financial institutions use credit scores to determine whether you are financially reliable. The credit reporting bureaus in the U.S. are mostly 3 and they are Equifax, Experian and Transunion. They are saddled with the responsibility of reporting, updating and storing of the credit reports of consumers. Here are some factors that are heavily weighed in the algorithm of your credit score calculation. Your credit score is not affected by age, marital or employment status, bank balances, address, and income. Great credit scores are cultivated through responsible financial decisions. So having high balances on your loans or credit card balances and having late payments on loans or on credit cards are all the factors that can adversely affect your credit scores. Take these steps so that you improve your credit scores. Developing your credit score doesn't happen without your effort and you need to exercise lots of patience to establish a responsible borrowing pattern. Patience is what it takes to build credit age, which is the length of time you have been using credit, and it accounts for 15% of your credit score total. It shows lenders that you have experience using credit. Consistency is very important. Therefore, prevent getting nabbed in the lows and highs of managing credit by trying to pay your bills in full and on time monthly. Your credit score considers the number of your credit cards with balances. You should make use of the same card. Having different charges, such as $30 on one credit card and $50 on another, may end up hurting your score. So pay off all the small balances on all your credit cards that way you can start using only one or two that can be used for everything. Instead of this, cut it up and put a stop to its use. Closing the credit card account can have bad impact on your credit score depending on the card's limit or age. It sounds normal for you to remove old debt from your credit report once you get your car or home paid off because you believe they are bad for your report. 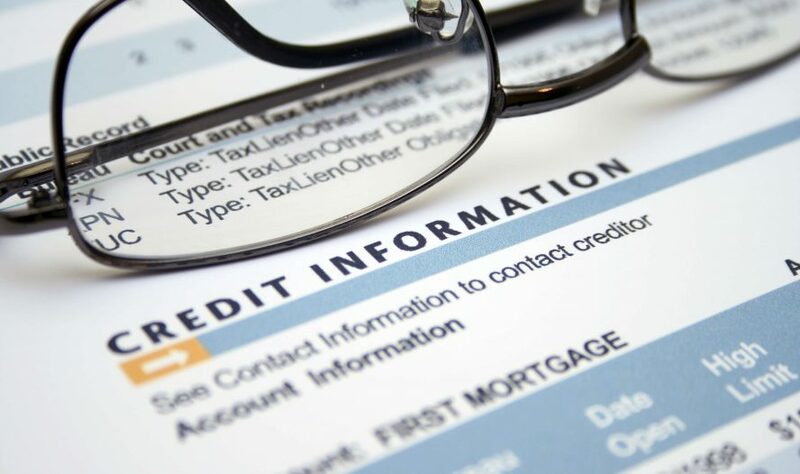 It is true that it is bad on your report but it will eventually disappear from your credit report after 7 years but you shouldn't have them removed just because they've been paid. A well handled debt that was also paid based on agreement is a good debt and it is good for your credit because it gives you a solid repayment record. Applying for credit multiple times means you want to use more credit. So, every time a credit is applied for, the small dip effect on your credit score can last a year. However, for mortgage, auto and student loans, scoring formulas enables multiple applications but only one loan. The FICO score ignores inquiries made within 30 days before scoring but takes note of the inquiries are older than 30 days and counts the ones within the shopping period as only one. However, the newest form of scoring software gives 45 days. Focus on your credit score swiftly. Be sure to responsibly make use of credit, especially when you know you will need the credit very soon such as making a purchase of a home or car in few months to come. Look at your credit score and check your credit reports in advance. But don't obsess over it unless you're not making good financial decisions.